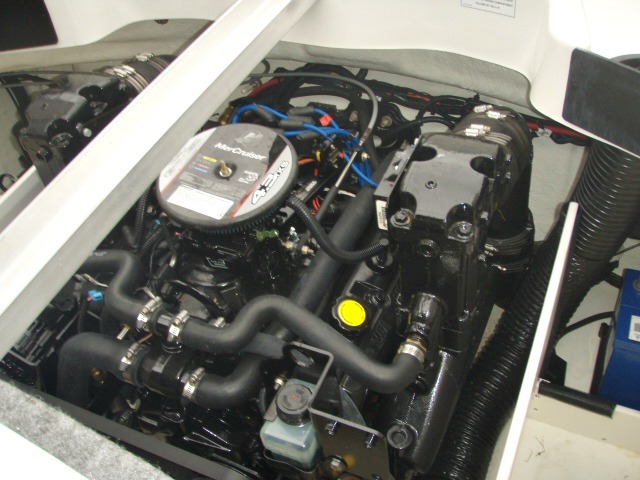 2012 Sea Ray 185 Sport Bowrider powered by a 4.3L 190hp V6 Mercruiser, with a Alpha One leg sterndrive and ONLY 24 hours of freshwater use! 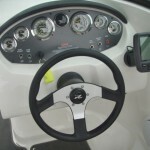 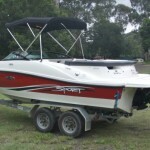 The 185 Sport has sizzle, check out the reverse sheer line and the dramatic raked windshield, and substance in the extra-deep cockpit and bow. 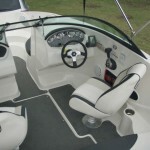 It’s the combination of style and substance that make the Sea Ray 185 Sport the best selling 19′ runabout in its class. 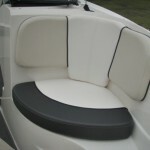 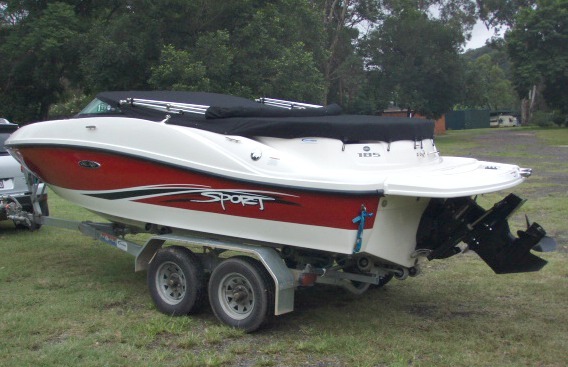 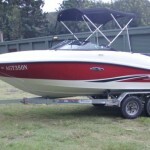 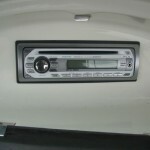 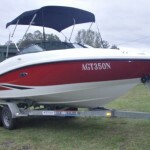 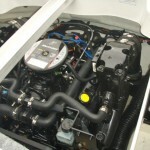 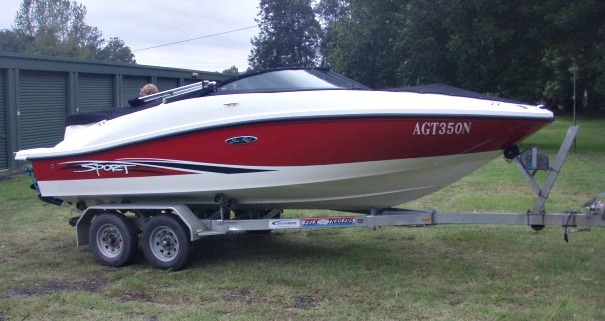 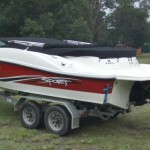 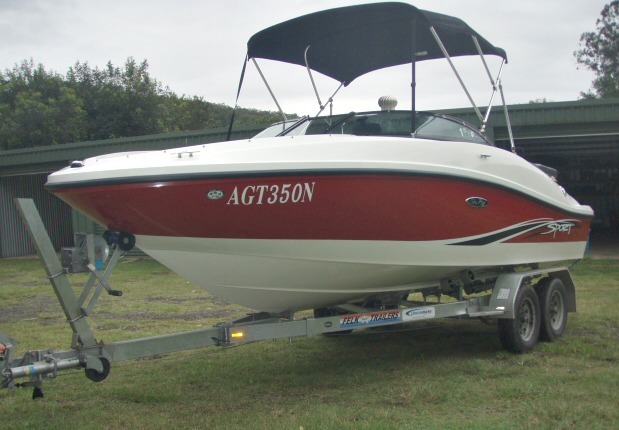 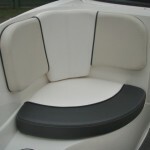 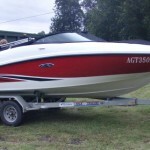 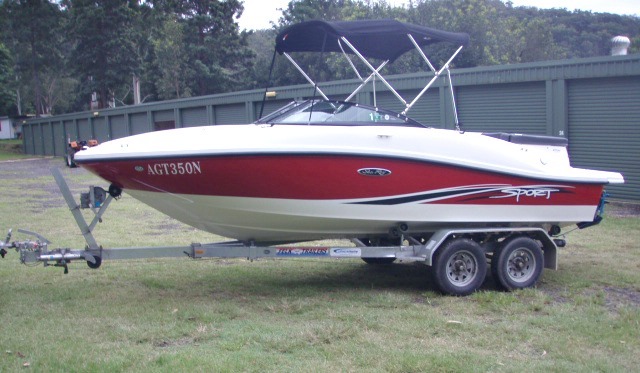 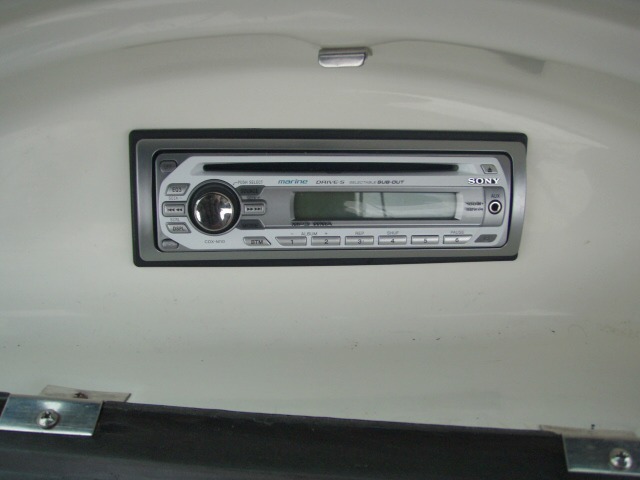 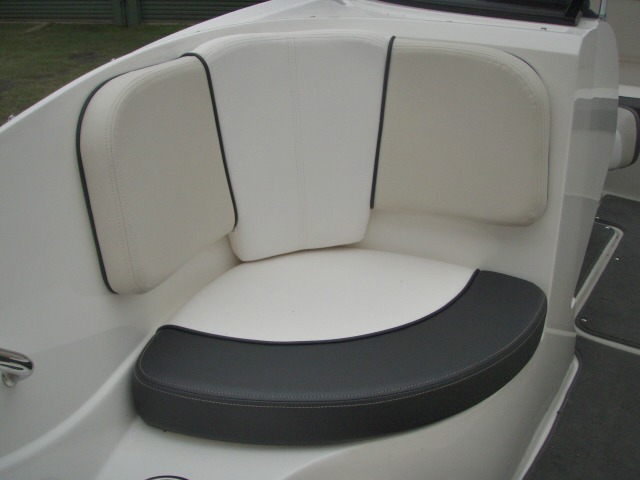 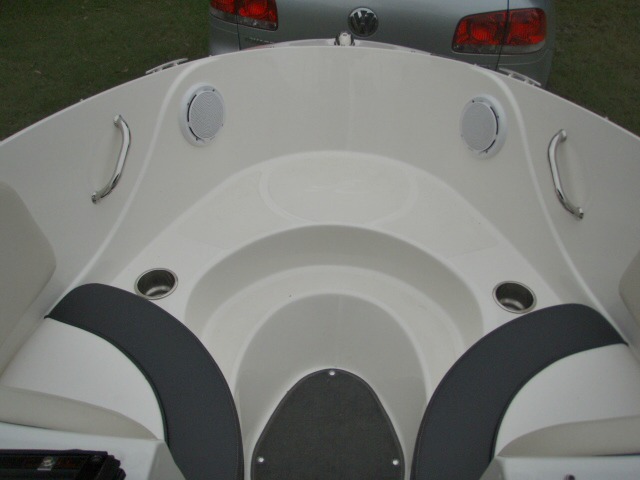 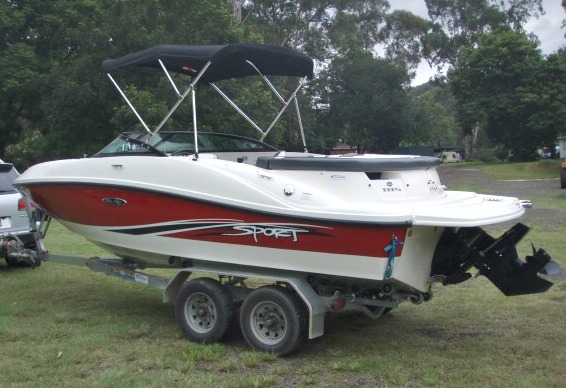 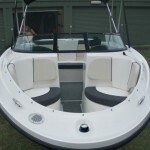 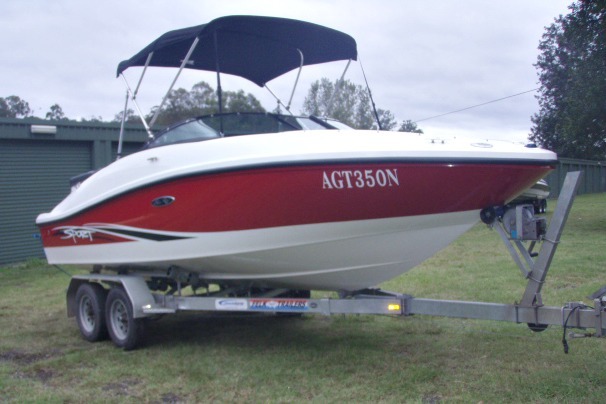 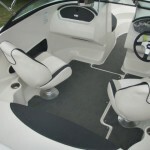 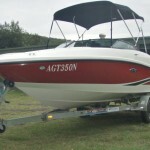 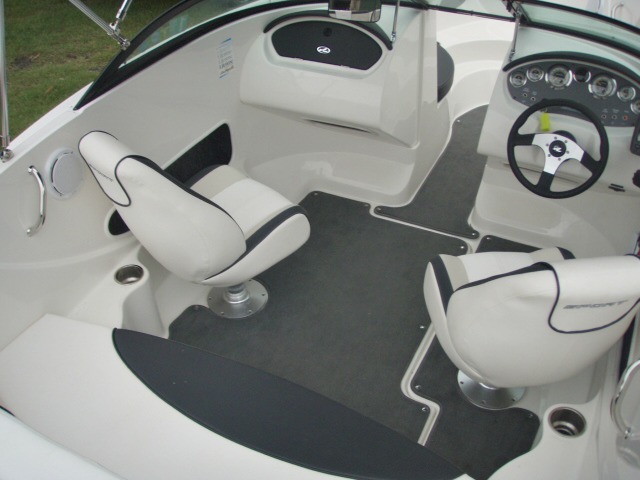 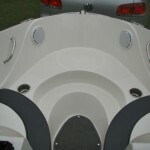 This boat is ‘AS NEW’, only two (2) months old, with the owner upgrading to a wakeboard boat. 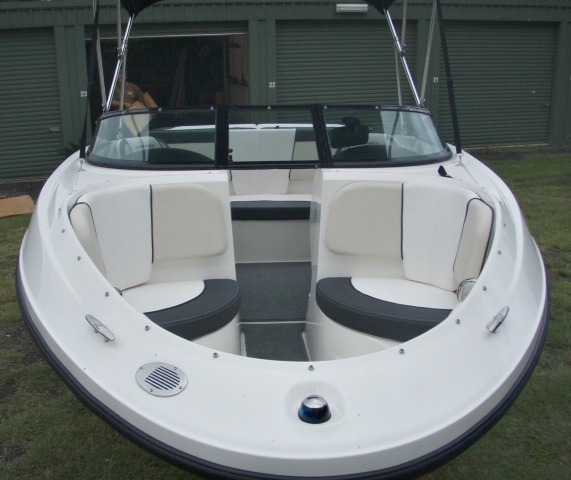 As such this boat will obviously suit a potential ‘NEW BOAT’ buyer, howbeit at a substantial discount to new boat pricing and still with all the new boat benefits, including warranty. 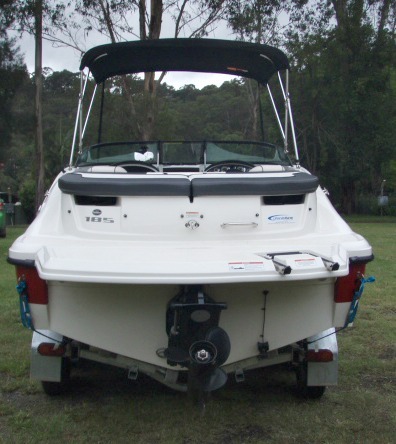 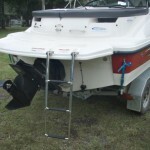 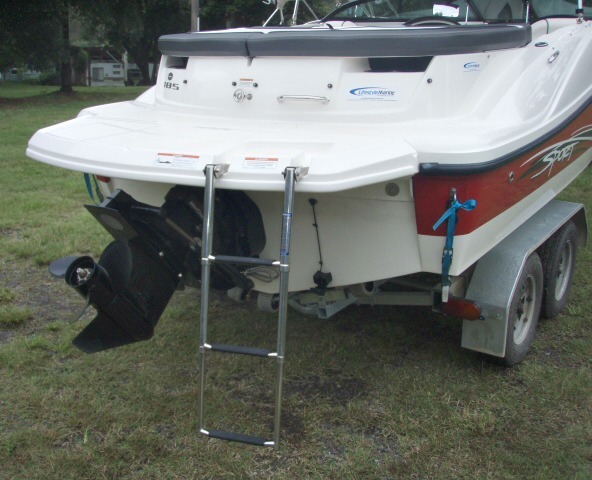 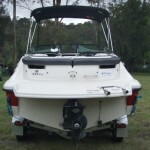 This boat has the added advantage of a galvanised tandem axle trailer for easier towing. 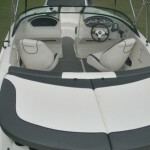 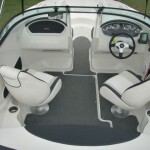 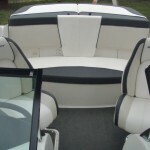 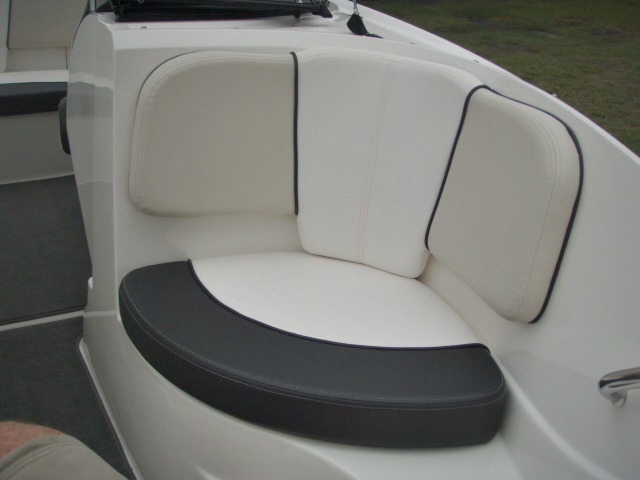 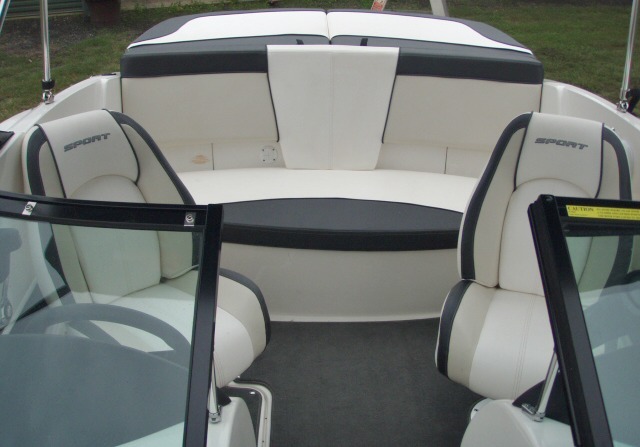 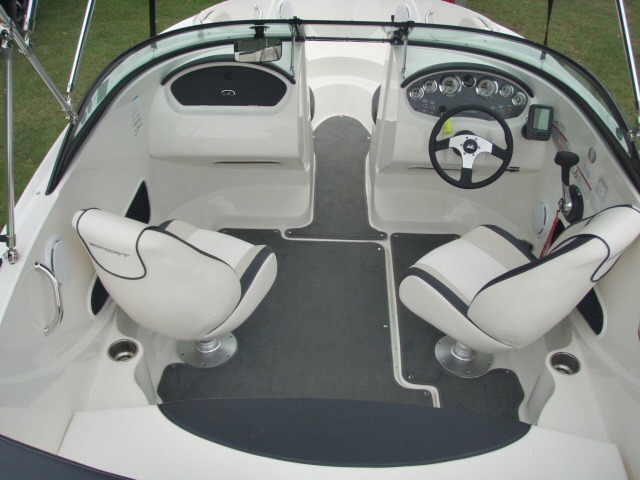 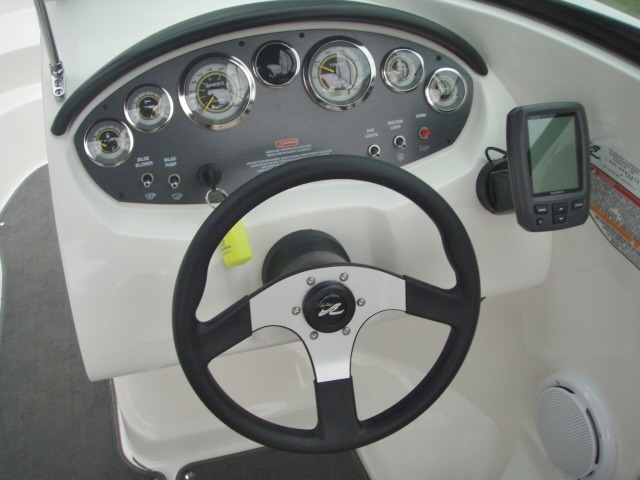 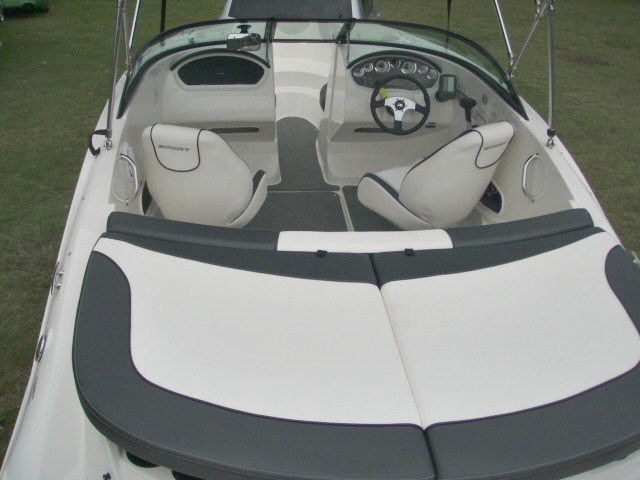 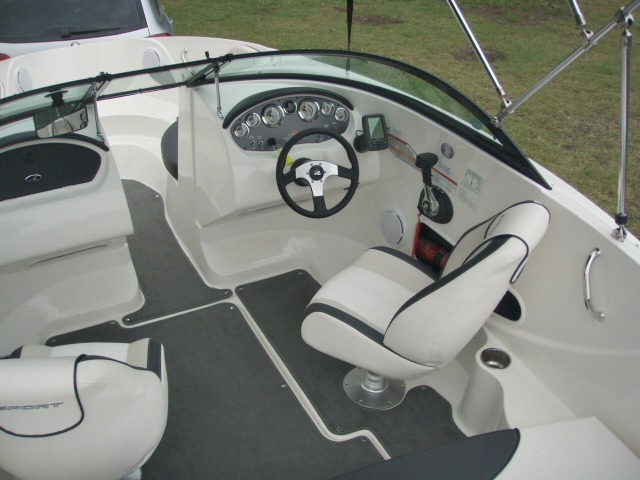 This Sea Ray 185 Sport Bowrider is a must see boat at this price!